Thank you so much to those who have already organised gifts and money donations for the Christmas Shoeboxes. We have set up a collection basket next to the communication book. Please remember that your donation requires $2.50 per child for postage of these boxes. A note went home last week regarding what type of item your child has chosen to donate. Please feel free to contact us if you have any further queries. These gifts are sure to bring happiness to those children in need. Thank you in advance for your generosity. Thank you to those parent helpers who have volunteered some of their time to help with mathematics lessons. 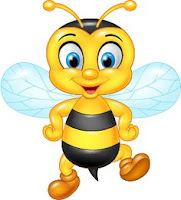 There are still spots available on the roster if you would like to help out later this term. Our students are starting to post one or two items a week and hopefully a little more in the future. 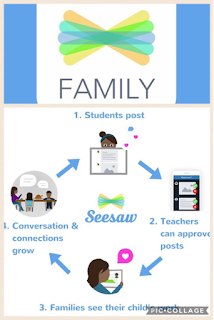 Seesaw may hopefully even encourage your student to chat with you a little more after you ask the daily question "What did you do at school today?" Please note that you can easily change the settings in the app to sms notifications by entering your phone number if you would prefer new items to be announced immediately via phone rather than email (and can change the frequency of emails too). Tap on the initials icon on the top left and account settings tab, enter phone number and enable notifications. We are continuing to focus on searching texts to answer comprehension questions. We need to locate answers and prove it by looking for it IN THE TEXT and write the answers to show our knowledge. 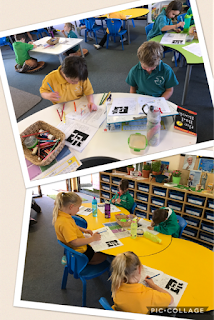 On Friday we even tried something different after reading about Australian animals and answered reading comprehension in the form of a crossword. Crosswords were new to so many students while some showed an interest and skill in how to solve these and offered to teach and help their peers. 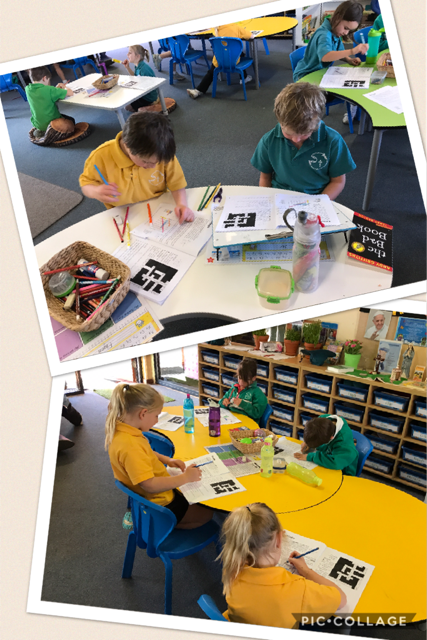 It is so great to try out new things in 2H. We talk about and celebrate how God made us unique, with brains and personalities that have different preferences and strengths. We are also continuing to build our Magpie Word Wall, to celebrate and encourage the use of WOW words and vibrant vocabulary in our writing. 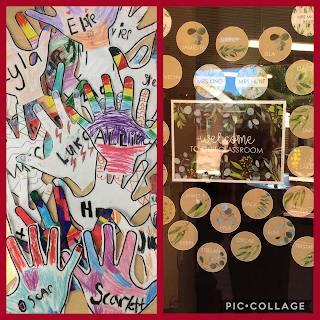 Look at the wonderful addition of our own very different and unique magpies to help remind us to keep an eye out for new words when reading too! 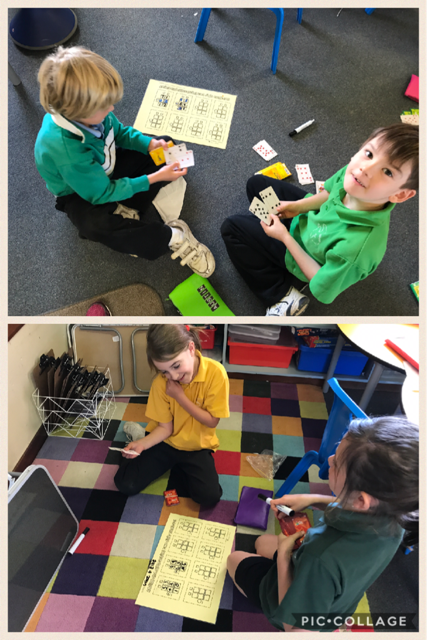 This week we have completed our focus time on addition and subtraction sums. 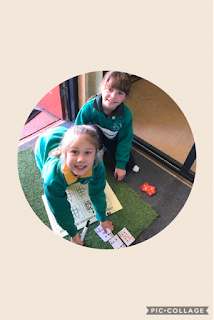 Some of us have also learnt the strategy of solving number problems using vertical sums and how to regroup when there isn't enough ones to subtract by borrowing from the tens. This week and next week we will be focusing on money. Please start putting your collections of coins aside and spend a little extra time working with different amounts with coins. It would be wonderful if you could have a collection of different coins to practise adding and subtracting, the scenario and meaning of 'change' and making a particular amount using different sets of coins.